Todays guest will be Wendy Krueger. 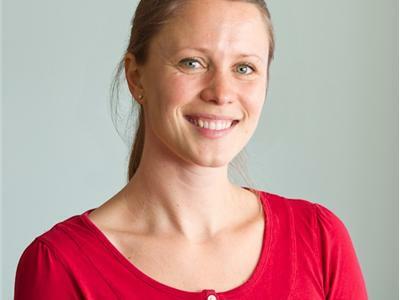 Wendy has been a Board Certified Music Therapist for nearly seven years. 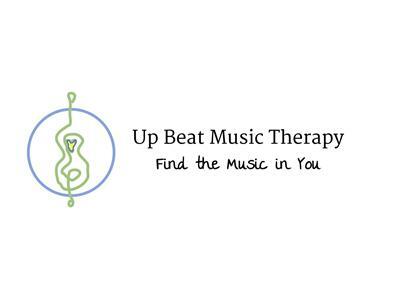 She graduated from Berklee College of Music with a Bachelor's degree in Music Therapy in 2006, and currently works at developing new Music Therapy programs in Northeastern Massachusetts through her business, Up Beat Music Therapy. 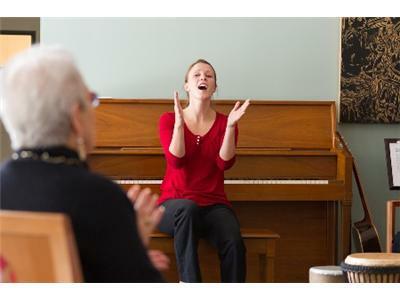 Wendy directs a Music Therapy Internship program and supervises undergraduate students who are beginning placements in a Dementia-care setting. 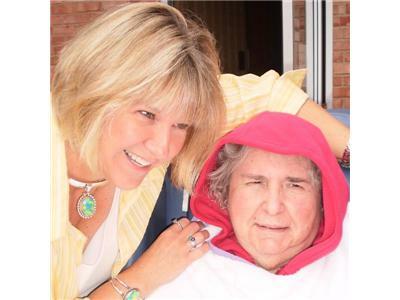 Out of the many facilities she contracts with, Wendy works most with (and finds her passion most from) clients suffering from Alzheimer's Disease and other forms of dementia. 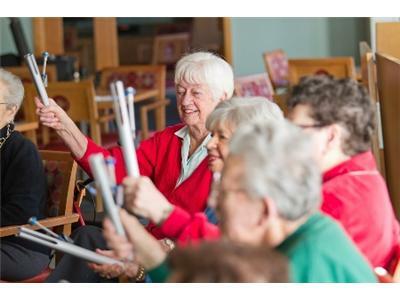 Studies have found that music is an incredibly powerful tool in the treatment and prevention of dementia-related behaviors and alleviates symptoms of the disease in many ways. As the population of people with dementia grows, Wendy is fortunate enough to have found her niche working with individuals so in need, and so often forgotten about.